It only seems like yesterday, that we will moaning about how hot it wass. Cracking open all our windows and sitting in front of the fan. Now the weather has most definitely changed and it is time to keep our homes nice and toasty over the winter period. Don’t wait till temperatures drop to weather proof your windows – use these helpful, cheap tips to keep your home warm. 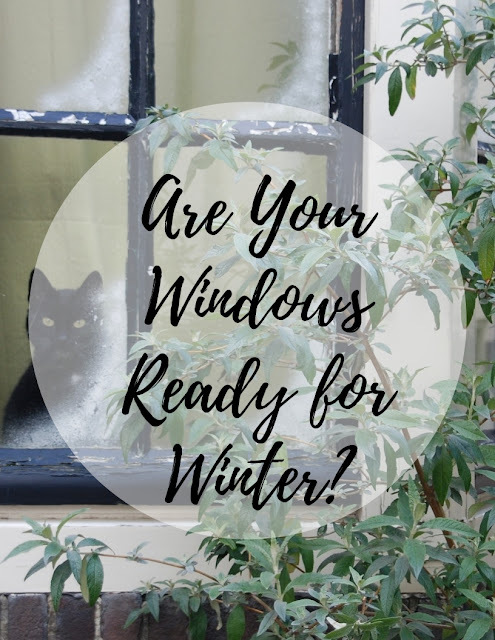 If your windows have seen better days, it is time to invest in some brand new Upc windows to not only keep your home warm but also safe over the winter period. Clear sills and moving parts of dirt and debris. Debris like dirt or leaves can get caught in window sills and moving parts of windows or doors. Clean these areas with a dry brush to create a tighter seal and enhance window and door performance. Window film creates an insulating barrier between the interior of your home and your windows. Kits typically include plastic shrink film that you apply to the indoor window frame using double-sided sticky tape. Simply heat the film with a hair dryer to shrink it and remove wrinkles. Insulated curtains are designed to effectively block the cold outside air from seeping inside your home. It is also a way to add some must needed colour and drama to your home.